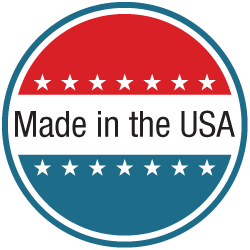 Your manufacturing source for products designed for distributors of health, sports and medical furnishing since 1978.Located in the heartland of America, WMC is an excellent source for domestic customers drop ship needs. 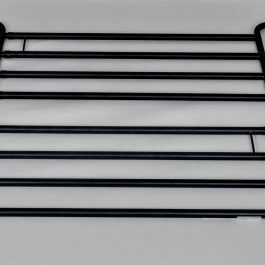 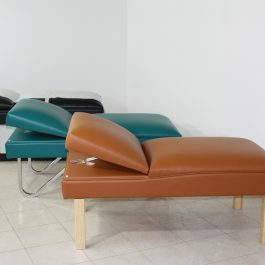 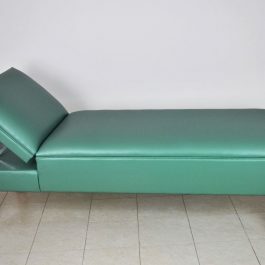 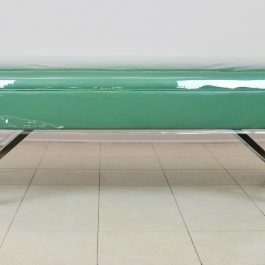 Our recovery couches, treatment tables, carts, storage cabinets, and office furniture is the perfect solution for hospitals, medical clinics, doctor's offices, school nurses, and professional trainers. 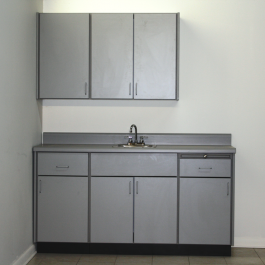 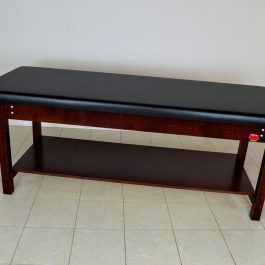 Our Recovery Couches, Treatment Tables, and Cabinets are the perfect solution for school nursing stations. 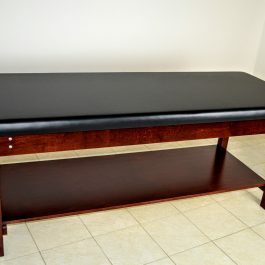 Our treatment tables are designed to meet the need of professional trainers. 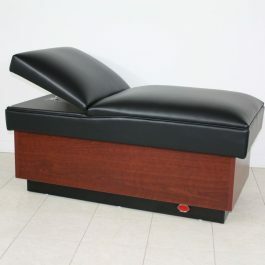 They are the perfect fit for the gym, locker room, or clinic.